Long, rounded pink ridges on a black body identify this species. The ridges are smooth. The edge of the mantle is pink and the rhinophores are black. 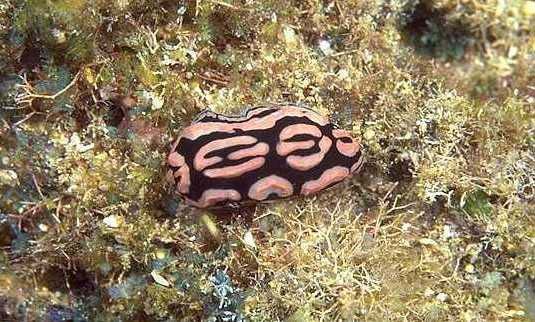 Because of its pink on black coloration this nudibranch somewhat resembles iP. pustulosa/ another Hawaiian phyllidiid, but it is smaller and less common. Like most members of its family, it is active both day and night. To almost 1 1/2 in. 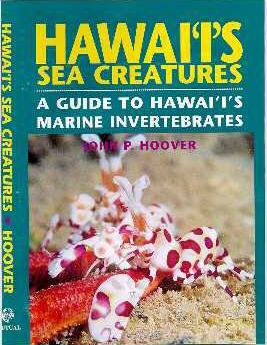 but Hawaiian specimens are almost always much smaller. Indo-Pacific. Photo: Pupukea, O`ahu. 30 ft.